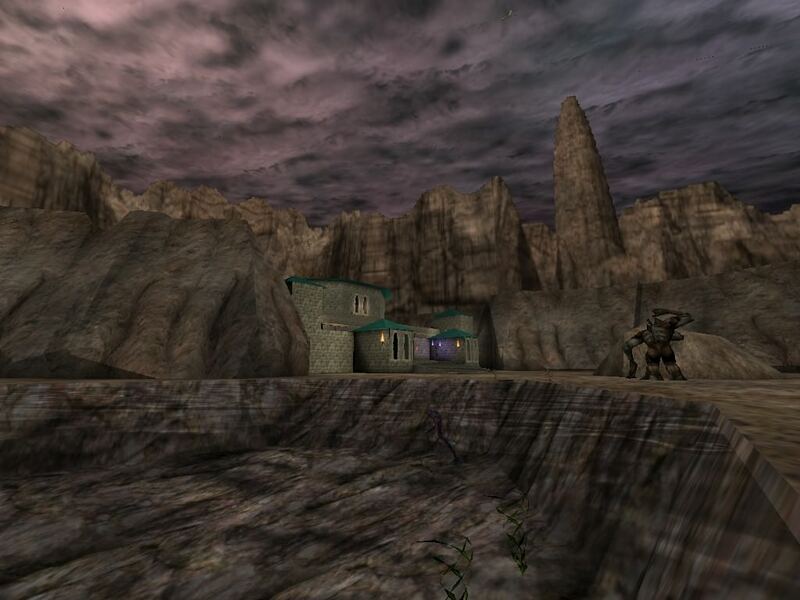 This is to celebrate the 20th anniversary of Unreal, and especially UDC (Unreal Design Contest), which was the first serious Unreal level design contest. 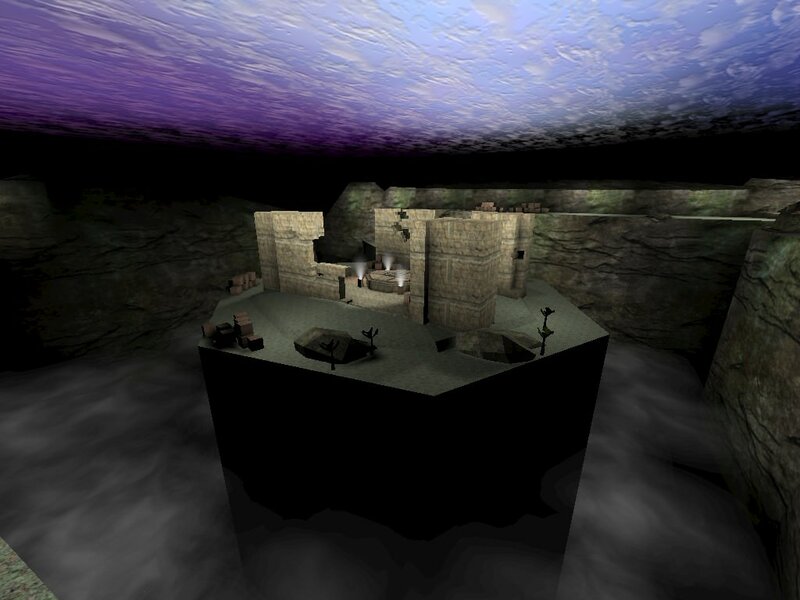 Back in 1998, some special editions of Unreal had an additional CD in France, that had an exclusive map called "votlan" which was itself based off a pre-release Vortex2 but played backwards. 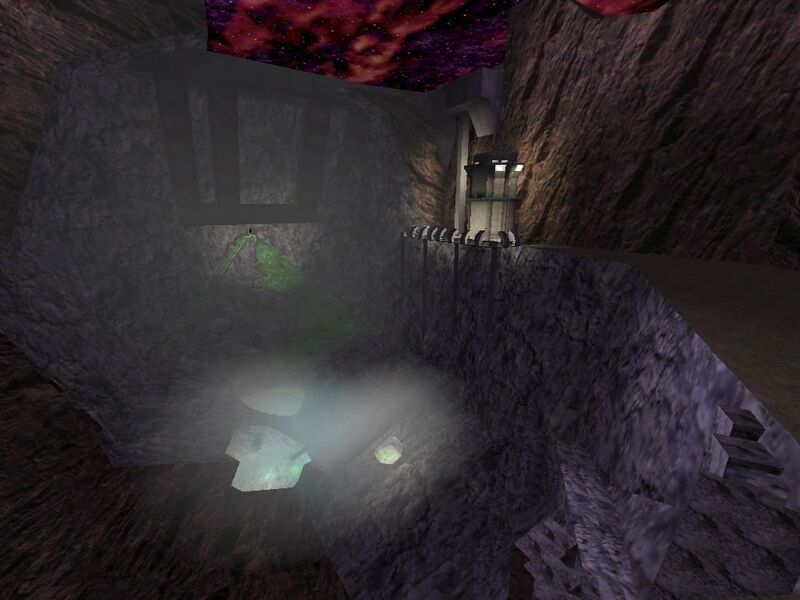 After finishing the map, you were directed to a website where you could download more content, mostly made of entries for the UDC. The website was in French, the votlan map was originally in French too, all approved by the French GTI -- hence the name. 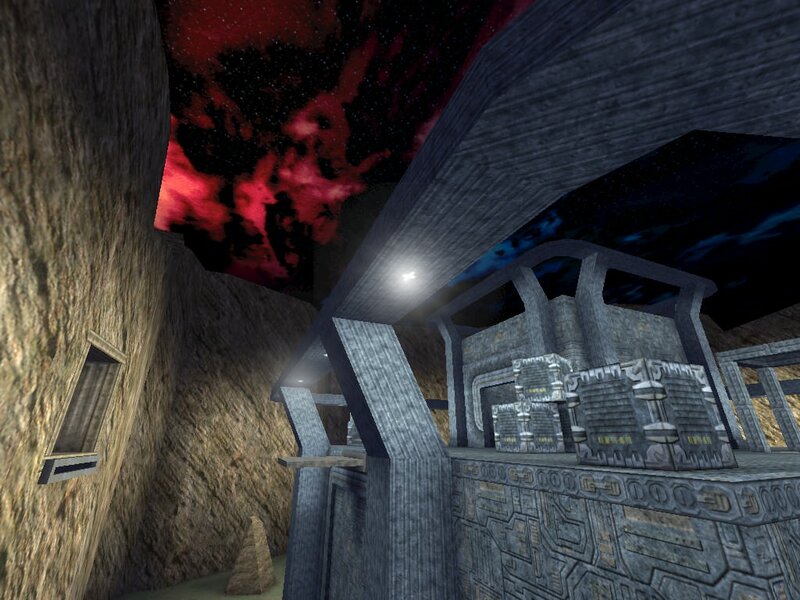 All maps are remastered and there's also new weapons and stuff from the alpha Botpack. We intended to test this more, but we wanted to release it in August, to coincide with the 20th anniversary of the contest. There are some small differences/extra features on 227. Looks interesting. Will try it. 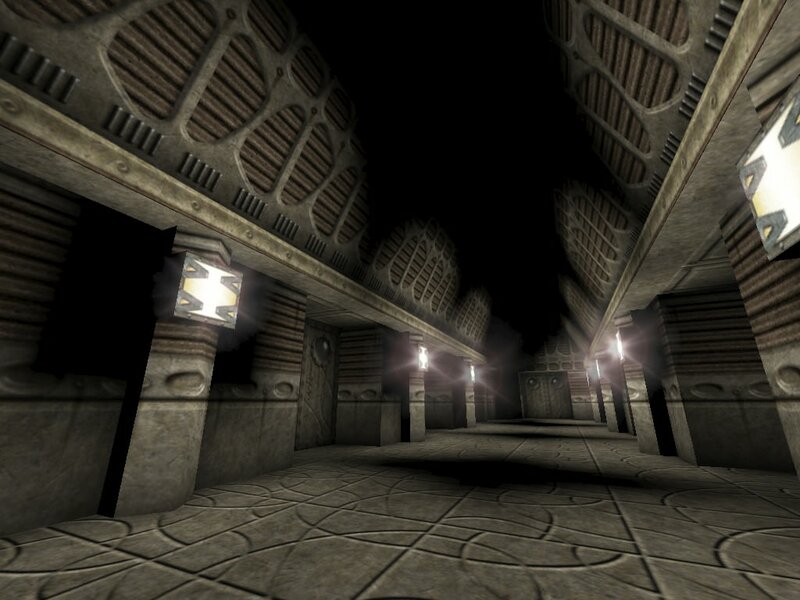 (I played the 227 version) In case people don't pick it up from the images/description this is a compilation (with some degree of a linking story)+pseudo-remaster of a bunch of "classic" early Unreal maps. 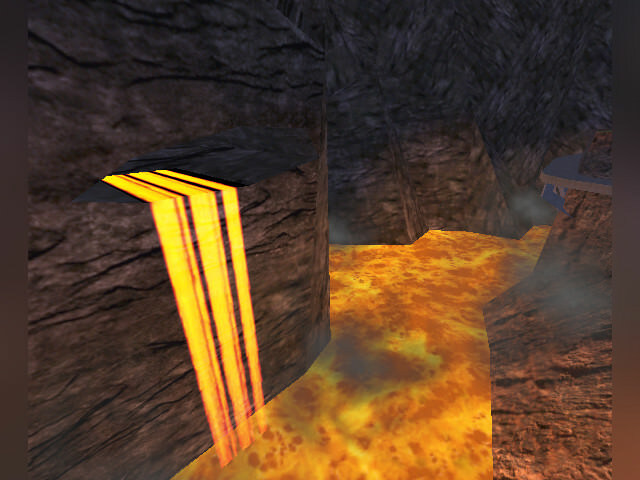 The maps are definitely improved visually but (with a few exceptions) I do find the statement that they're brought to "Unreal quality" a little questionable, as, while more details are filled in, and some of the new effects add quite a bit to some areas, most of the repetitive layout aspects and cubic base level design still results in quite simplistic areas. The new weapons and gear end up kind of overkill (especially as the Mark of Chizra damage amp item is placed regularly enough that you can nuke every boss with it), but the maps were hardly paragons of gameplay balance in the first place, so at least they have a little spice now I guess. The occasional more advanced feature is nice too, in particular I guess translator messages making sound while active is a 227 feature? The story is kind of odd in how it has intermission skips/text and sudden transitions that almost makes it feel like maps are missing, but it does at least provide some thread to link all these disparate maps together. The maps themselves are still pretty dated and basic, but as a way to revisit some early releases (including some semi-obscure stuff) with fixes and polish along with some more old beta-type stuff added it does it's job.